Our prolific group of authors are busy writing stories to entertain you. We've provided you with a handy ordering link (provided by the author) to make it easy for you to get great reading material. If you are a ACFW Indiana Chapter member and would like your book (or more of your books) listed here, contact Jenny Filka. In the not-too-distant future, the United Regions of America has formed. Governors hold territories instead of states, and while Washington, DC, is gone, the government has more control than ever before. 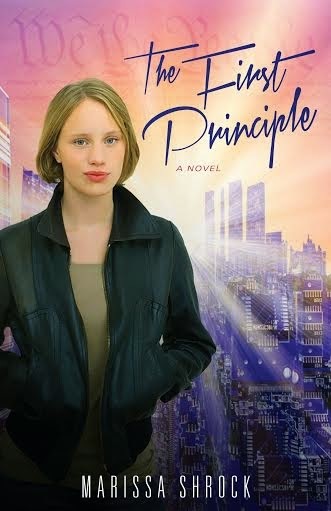 For sixteen-year-old Vivica Wilkins, the daughter of a governor, this is life as usual. High school seems pretty much the same--until one day, that controlling power steps right through the door during study hall. When Vivica speaks out to defend her pregnant friend against the harsh treatment of Population Management Officer Martina Ward, she has no idea she's sowing the seeds of a revolution in her own life. But it isn't long before she discovers her own illegal pregnancy. Now she has to decide whether to get the mandatory termination--or follow her heart, try to keep the baby, and possibly ruin her mother's chances at becoming president. Welcome to 1943. Young and confident Jim Yoder has decided that he's going to be the master of his own fate. 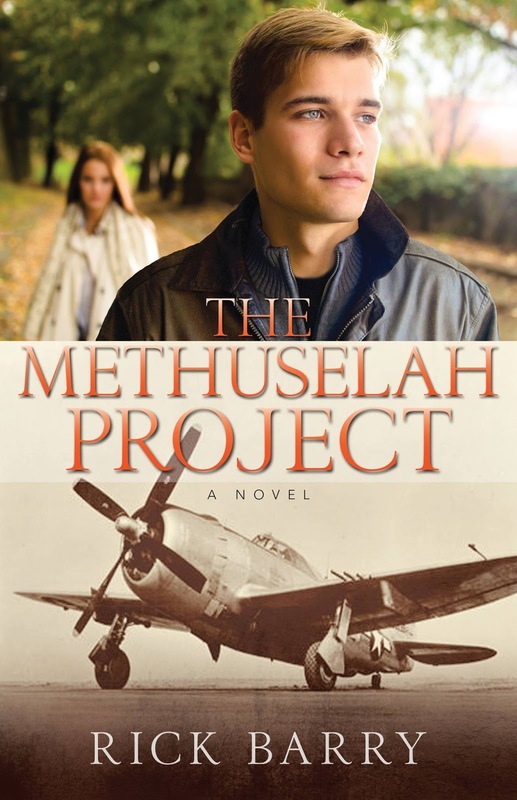 So he leaves home and enlists in the Army Air Force, where he becomes a gunner on a B-24 bomber in England. But when unexpected events strand Yoder alone, on the ground, and behind enemy lines, he realizes he has a choice: either allow himself to be captured, or set his sights on England and make a run for it. 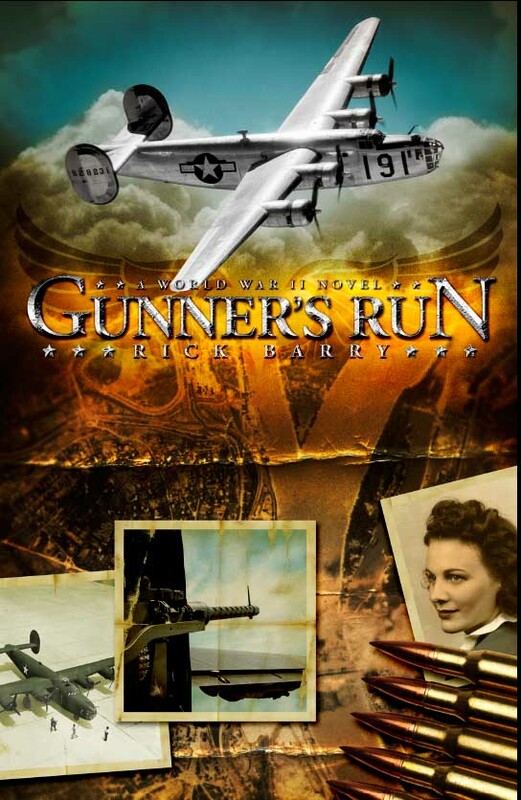 Gunner’s Run is two journeys in one: a physical journey as struggles to travel across Europe without getting killed or captured, and a spiritual journey as he finally learns to trust in God. Can Jim make it back to England before his pursuers catch or kill him? And will Margo, the girl he left back home, wait for him, or will she conclude he's dead and marry another? Join Jim Yoder on this unexpected adventure, where it's sometimes difficult to tell friend from foe. When King Jekoniah of Xandria is kidnapped by evil Grishnaki, the royal family searches for a way to save him. The ransom demanded by the Grishnaki is impossible, and an outright war on the Grishnaki would end in disaster—so Prince Kiriath resolves to undertake a secret mission into the Grishnaki's valley. Strange creatures, roaming bands of Grishnaki, and a stretch of desolate land called the Deserted Kingdom pose unexpected dangers. As the ransom deadline approaches, Kiriath fears that he might not reach his father in time. Hollywood 1942. When attorney Audra Schaeffer's sister disappears, Audra flies to Hollywood to find her but instead must identify her body. Determined to bring the killer to justice, Audra takes a job with the second Hollywood Victory Caravan. Together with Robert Garfield and other stars, she crisscrosses the southern United States in a campaign to sell war bonds. When two other women are found dead on the train, Audra knows the deaths are tied to that of her sister. Could the killer be the man with whom she's falling in love? 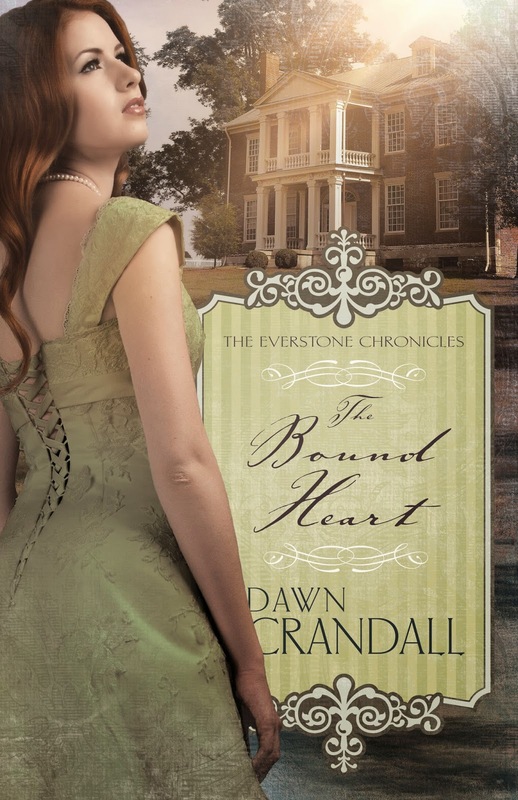 Can she face her hurts and fears to save the son she loves so dearly? In order to save her son's life and give him a future, Danielle must face the pain-filled past she's been running from. Does the First Amendment create a wall of separation between church and state? 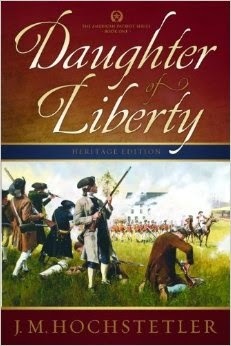 How important was that concept to the men who created the Constitution and the Bill of Rights? Has the Supreme Court been true to the founders’ intent, or has it distorted the First Amendment religion clauses beyond recognition? Written by a lawyer for laypeople, In God We Trust does not attempt to answer these questions. 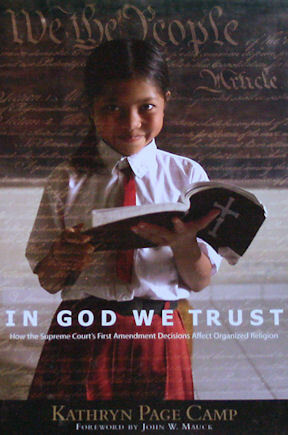 Instead, it provides a neutral summary of the First Amendment’s historical background and the cases interpreting it. This knowledge arms readers with the tools they need to reach their own conclusions. How do writers avoid a Lewis Carroll Wonderland of defamation lawsuits, plagiarism scandals, and IRS proceedings? Many writers see the law as a Lewis Carroll fantasy—inside out and totally illogical. They would rather write than worry about legal issues. But authors who ignore the law are the real residents of Wonderland. This book uses everyday language and shares cases with interesting facts to explain the basic legal principles of interest to writers. Those issues include copyrights, defamation, book contracts, taxes, and business matters. 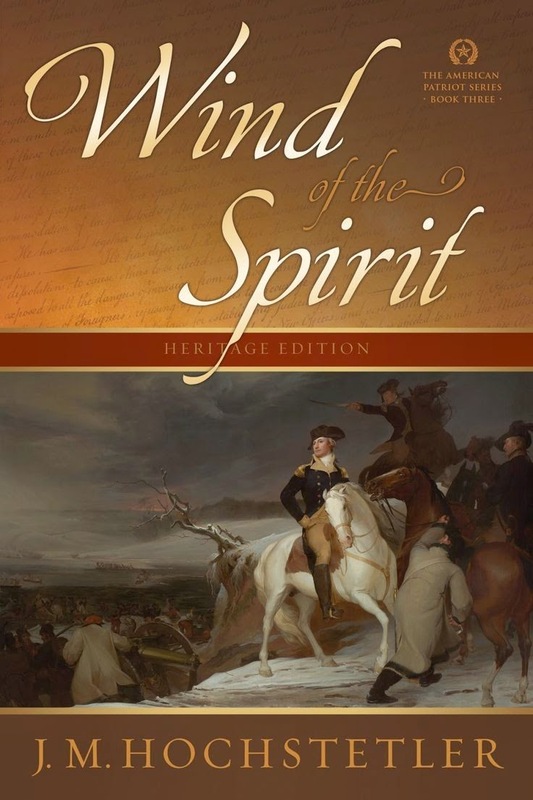 In 1738 Jakob Hochstetler and his family arrive in America, seeking sanctuary from religious persecution in Europe and the freedom to live and worship according to their Anabaptist beliefs, which include the doctrine of nonresistance. Along with other members of their church, they settle in the Northkill Amish Mennonite community on the Pennsylvania frontier between civilization and wilderness. They build a home near Northkill Creek, for which their community is named. For eighteen years, the community lives at peace. 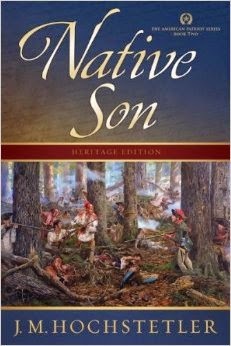 Then, while the French and Indian War rages, the Hochstetlers’ way of life is brutally shattered. Early on the morning of September 20, 1757, their home is attacked by a party of Delaware and Shawnee warriors allied with the French. Facing certain death with his wife and children, Jakob makes a wrenching choice that will tear apart his family and change all of their lives forever. 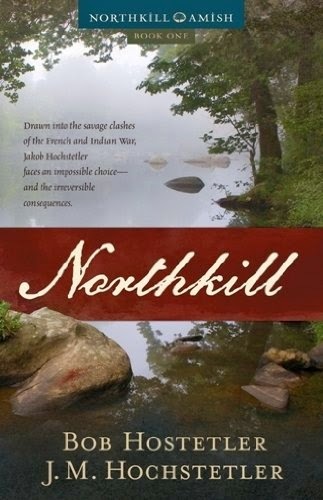 Northkill is closely based on an inspiring true story well-known among the Amish and Mennonites. It has been documented in many publications and in contemporary accounts preserved in the Pennsylvania State Archives and in private collections. 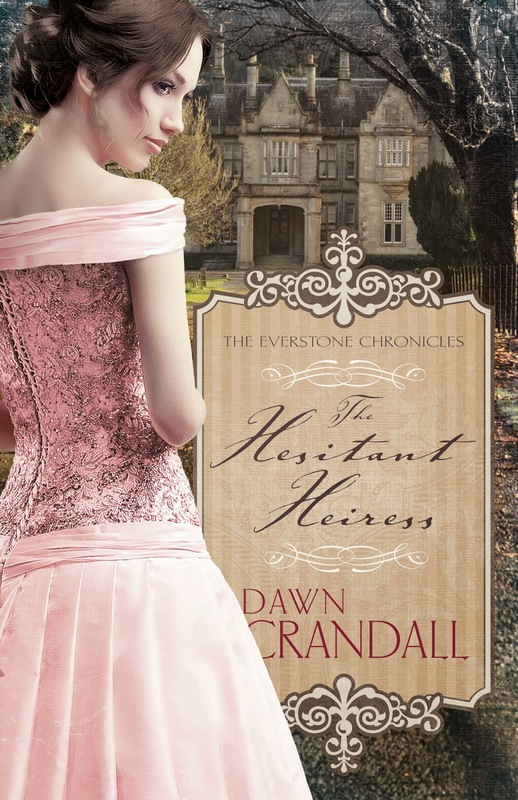 A beautiful rebel spy and a jaded British officer fight a war of wits and words . . . and a love that will not be denied. Caught between two worlds at war, he could lose everything—his country, his faith, and the woman who holds his heart captive. 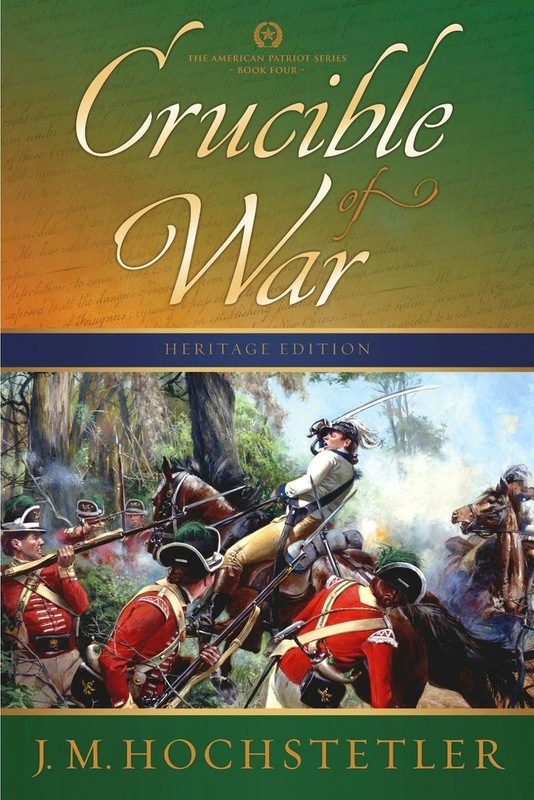 As the patriot cause falters, can her love bridge the miles between them—and the savage bonds that threaten to tear him forever from her arms? She rescued him from the hangman’s noose. 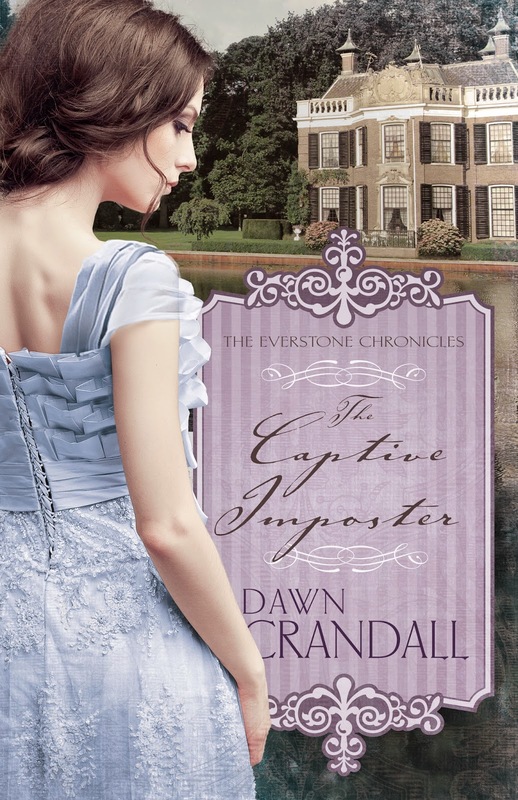 Now, in her most desperate hour, can he save her from an even more agonizing fate? 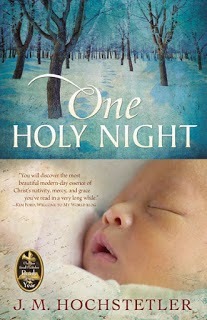 Christian Small Publishers 2009 Book of the Year. It’s 1967, and the Vietnam War is tearing the country apart, slicing through generations and shattering families. Because of Japanese atrocities he witnessed as a Marine in the South Pacific during WWII, Frank McRae despises all Asians. Now his son, Mike, is a grunt in Viet Nam, and his wife, Maggie, is fighting her own battle against cancer. When Mike falls in love with Thi Nhuong, a young Buddhist woman, and marries her in spite of his father’s objections, Frank disowns him. Then, as Christmas approaches, Frank’s world is torn apart, and he turns bitter, closing his heart to God and to his family. But what Frank doesn’t know is that on this bleak Christmas Eve, God has in mind a miracle. As on that holy night so long ago, a baby will be born and laid in a manger—a baby who will bring forgiveness, peace, and healing to a family that has suffered heart-wrenching loss. A God-fearing man. A God-seeking woman. For Sam Lewis and Lexa Clarke, it proves a combustible combination. Lexa Clarke signs up for a TeamWork Missions summer assignment expecting adventure in a far-off, exotic country. Instead, she's sent to sweltering San Antonio to help rebuild homes destroyed by sudden flooding. She survives the four-hour bus trip from Houston, dust in the lungs, a flat tire, a tool-throwing incident and a spitting goat--not to mention an inquisition from a distractingly handsome cowboy--all before reaching the work camp. TeamWork director Sam Lewis isn't sure what to think of his newest volunteer. She's feisty, witty, and incredibly pretty, but looks more prepared to board a cruise ship than build houses. Burned by a past betrayal, he's got a job to do, a reputation to uphold. Sam can't afford to be distracted by a woman who attracts animals, defies his rules, finds trouble at every turn and questions God's purpose. But when she tumbles from the top beam of one of the houses into his arms, Sam suspects his life will never be the same. During their weeks together in the TeamWork camp, Sam and Lexa learn the power of forgiveness and healing. 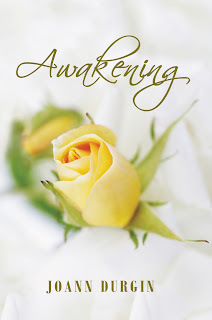 Enduring a chain of incidents which challenge their faith, trust and growing relationship, they look to the Lord for guidance as together they discover a love greater than either could ever imagine. At the end of the eight-week work camp, Sam is committed to a year-long, dangerous overseas mission for TeamWork. Can Lexa trust the Lord enough to let him go? Will Sam safely return and keep his promise to meet her at the Alamo? You'll keep turning the pages of this sweeping romantic adventure. With great characters, plenty of humor, enough emotion to make you shed a tear or two, and an ending that'll have you cheering, Awakening will leave you breathless. 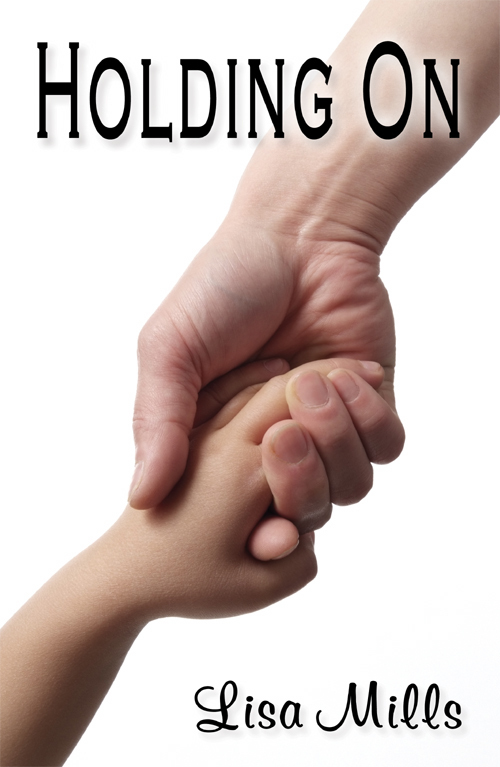 Hold on tight. The adventures of Lewis and Clarke have only just begun!